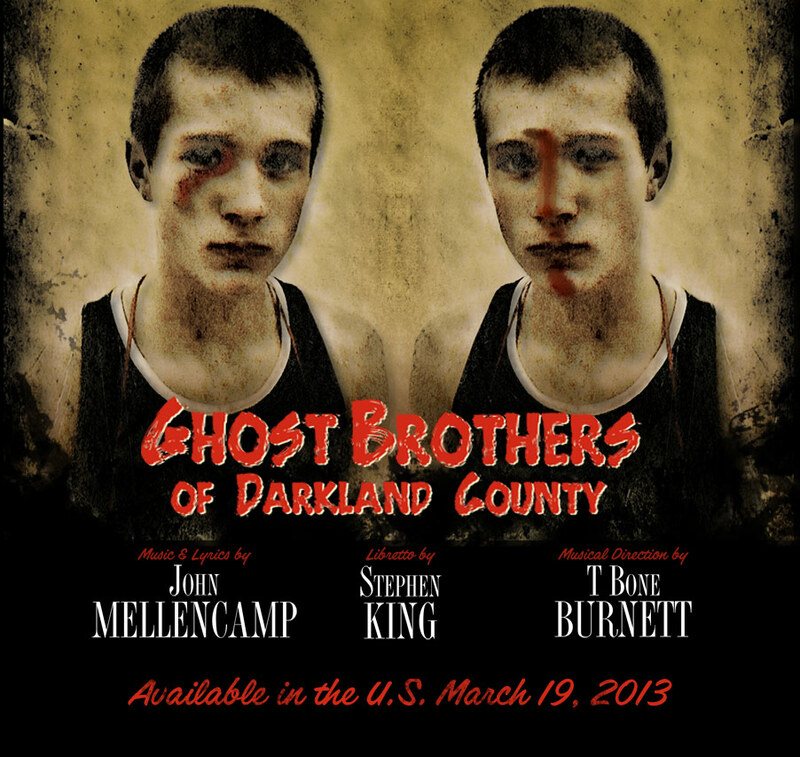 Stephen King, John Mellencamp, and producer T Bone Burnett’s southern gothic supernatural musical, Ghost Brothers of Darkland County, will arrive as a star-studded CD/DVD on March 19th via Hear Music/Concord Music Group. Thirteen years in the making, a version of the musical made its debut at Atlanta’s Alliance Theater this past spring. 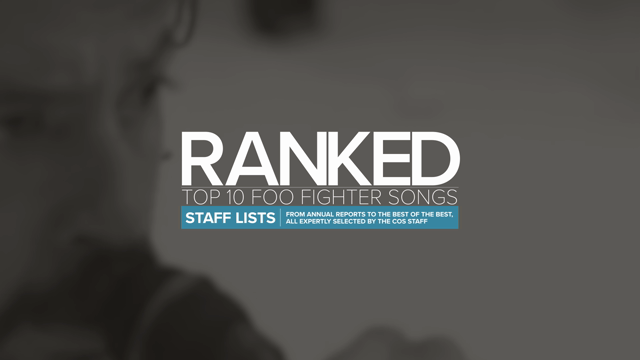 For this release, however, Burnett tagged Elvis Costello, Sheryl Crow, Neko Case, and many more to perform renditions of the musical’s songs. These will be paired with key dialogue excerpts by a bevy of Hollywood talent, specifically Matthew McConaughey, Samantha Mathis, and Meg Ryan. The album will be released over a variety of formats, including a Deluxe Edition that compiles the soundtrack, artwork, handwritten lyrics, the “Making of Ghost Brothers” mini-documentary, and in-depth interviews with King, Mellencamp, and Burnett over two CDs and a DVD. For a taste of the horror, stream Elvis Costello’s take on “That’s Me” below.